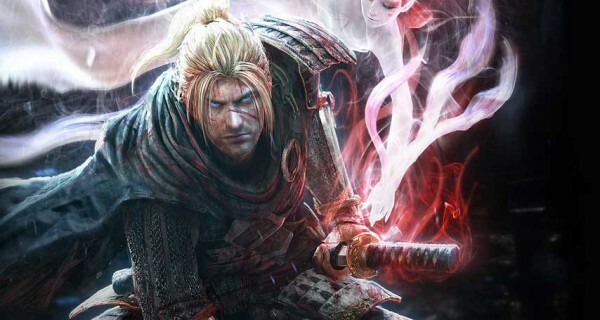 First off, Nioh is pretty similar to Dark Souls and Bloodborne, even if the comparison gets on my nerves a little bit but I’ll touch on that later, it’s already been pointed out a lot, but Team Ninjas new offering definitely draws some inspiration from FromSoftware’s popular franchise, however it also draws lot of inspiration from Onimusha and Team Ninjas own Ninja Gaiden series. Essentially Nioh plays like a faster paced Dark Souls, with dodging being key to survival instead of your shield, your weapons also hit much faster, with the player character, William, able to land a flurry of hits in the space of one Dark Souls weapon swing. Weapons are also given a little more flexibility with a stance system, you can switch between a high medium and low stance at will, with each stance having various advantages and disadvantages though as a general rule high stance offers slow but powerful strikes, low stance is quick but weak sweeping strikes for dealing with multiple opponents at once while mid stance lies somewhere in the middle, it’s an addition that definitely gives Nioh’s combat its own unique flavour. The art direction on display in the demo is also pretty solid, though a lot of the regular enemies in the demo fall under the category of dudes in armour, the more demonic looking Oni enemies are impressive to behold and look intimidating as hell. Also of note is that the final release is expected to offer the option to lower the games resolution in exchange for a higher framerate. Now despite all the good, this game at the moment has one major flaw and that is it’s absolutely brutal level of difficulty, this where the comparisons to Dark Souls really begin to get on my nerves and where this game really misses the mark. Nioh is grossly unbalanced, even the most basic of enemies can kill you in two hits with enemies carrying heavier weapons able to simply one-shot you even at full health while it takes you several hits to bring down even the weakest of foes. Dark Souls is certainly a challenging series but it never felt unfair, the difficulty of Dark Souls added to it’s atmosphere and kept you on your toes as you peeked around a corner to what shambling nightmare version of a classic fantasy creature would try to tear your head off next. Nioh on the other hand, breeds resentment and frustration in me as some regular schmuck with a sword no better than mine runs over and finishes me in a single hit after I land multiple against him, the easiest way to fix it would be to either reduce enemy damage or to increase player damage to match the enemies, you’d feel far more like a skilled master samurai if you were capable of downing your opponents in one or two hits while artfully weaving between their equally devastating blows. Despite the above bad points I recommend that you get hold of the demo while it’s still available, this game has a lot of promise, which is surprising given that it’s been in development for over ten years now but it definitely deserves a chance, they might even balance it properly before the final release date. 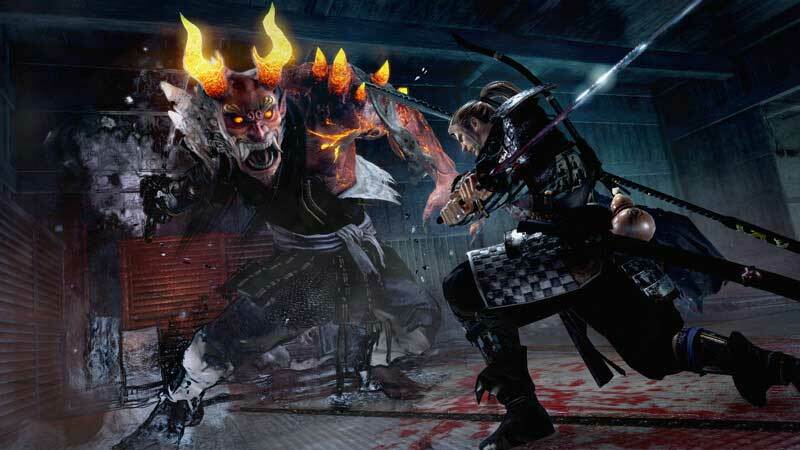 Nioh is expected to launch on Playstation 4 at some point in Q4 2016.